Gixer Upper homes can represent a great opportunity to purchase a home for less... as long as you thoroughly research the facts, and run the financial numbers BEFORE you purchase. Most homeowners looking to sell their "fixer upper" home understand that they will have to list their home at a price that reflects the cost involved in restoring the home to its original condition. The asking price of a fixer upper is usually calculated so that the savings represented by the lower than average market price†is roughly equal to the amount of money that a buyer could expect to spend on necessary renovations. Updating the "look" of a home, or upgrading to higher-end finishes, is not included in these calculations, and you should be careful not to spend so much money on renovations that you are unable to recoup your investment. If I'm buying a fixer-upper home, I donít need to bother with the added cost and aggravation of a home inspection because I already know what Iím getting. It's better to pay a lot less and buy a "fixer upper" in an undesirable area, than to pay more for a comparable "fixer upper" in a better neighborhood. 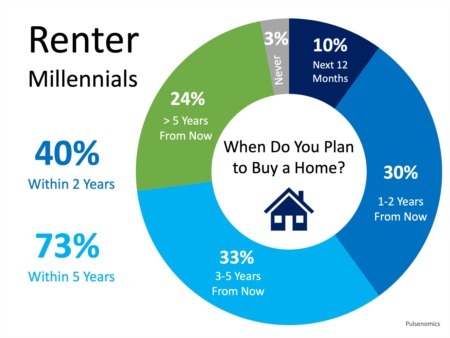 Most of us have heard the quote, "the three most important things to look for when buying a home are: location....location....and location!" While this is obviously meant to be funny, and is a somewhat oversimplified rule of home buying, it does drive home the point of how important it is to consider where you will buy your home. Purchasing a fixer upper in a desirable neighborhood will cost you more initially, but the payoffs -- personal peace-of-mind and higher return on your home investment when you sell -- should not be overlooked. The type of neighborhood will determine which type of buyers you will attract when you decide to sell. For example: An area consisting of mostly ìfirst time buyersî will attract buyers who have a strict and limited budget. They are looking for affordability above all else ñ including high-end finishes and perfectly landscaped gardens. Once you have thoroughly investigated the proís and conís associated with purchasing a fixer upper home, and you have decided that itís right for you, be sure to "run your numbers". Profit of $500.00 If your intent was to purchase the house shown in the example above, make the repairs, and immediately list the house for sale, your Actual Profit shown is only $500.00. If, however, your intent was to purchase the same house, but actually live in it for a few years before selling, you would normally expect to turn a much better profit for two reasons:ï First, historically speaking, the real estate market normally goes up over time and your anticipated sale price†would be higher - affording you more profit.ï Second, the money that you would have been paying in rent to live elsewhere - with no return - is actively paying down your mortgage and increasing your equity.As with all investments, though, nothing is guaranteed. 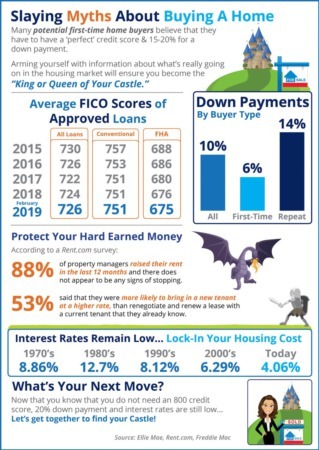 So when looking to finance a home, keep in mind that the real estate market has taken some big hits in the past. Never overextend yourself financially.Please note that the figures in the calculations shown were used for example purposes only. Local housing prices, repair costs, and selling costs will vary greatly from one location†to another. It is recommended that all Buyers thoroughly research their local costs†and legal restrictions before purchasing.